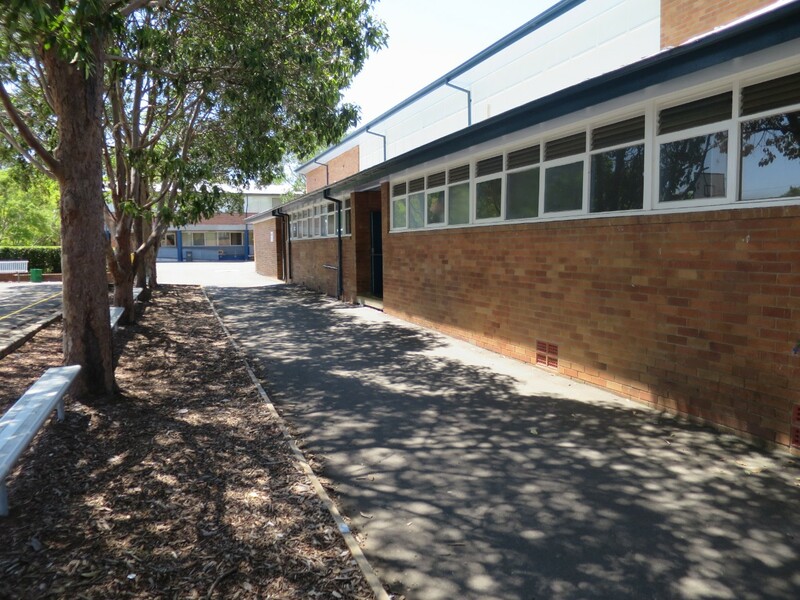 Sefton High School, established in 1961, is a co-educational comprehensive school in South Western Sydney. There is an average of 1035 students, balanced evenly between the genders. In 1989 the school became academically selective, so, in addition to community students, each new Year 7 cohort includes 88 students selected on the basis of academic performance as determined by the DoE High Performing Students Unit’s testing. 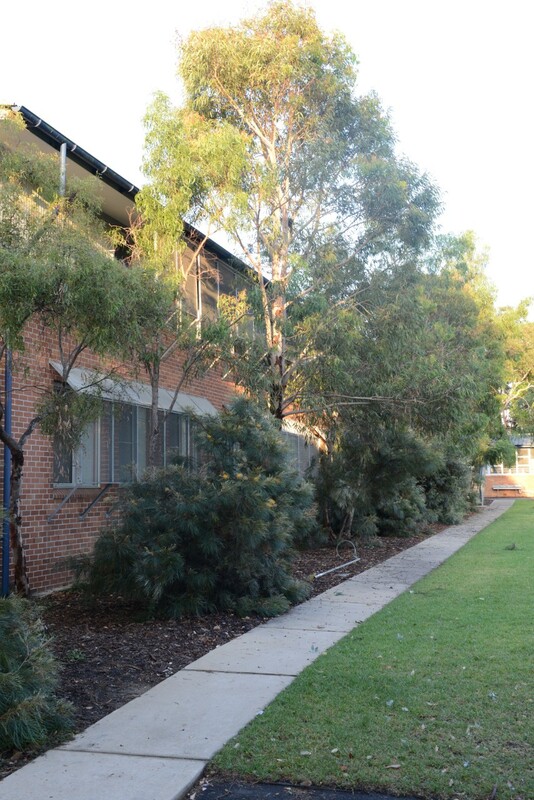 At this school most students complete the HSC. Students who wish to take up an earlier vocational and/or further education pathway are given individual support to do so. Students come from diverse cultural, linguistic and socio-economic backgrounds to form an harmonious and vibrant student body. Families are highly aspirational in terms of their children’s education and futures and strongly supportive of the school’s ethos and directions as articulated in the Sefton High School Vision Statement. This school is characterised by a focus on high expectations of all and quality teaching and learning in a highly structured and disciplined learning environment. This results in excellent standards of attendance, academic achievement, conduct and personal development. Sefton High School students consistently demonstrate significant growth in literacy and numeracy skills and excellent levels of achievement in the HSC. Over 90% of students completing the HSC at this school subsequently take up tertiary studies in a wide range of courses. While at this school, students successfully engage in a range of sports and demonstrate enthusiasm in their participation in Swimming, Athletics and Cross Country Carnivals at House, School, Zone, Regional and State levels. There are also popular grade sports across the Zone, knockout teams and House Competitions held throughout the year in a number of sports. Leadership opportunities are available through Prefects, SRC, House Leadership positions and Year Group activities. A range of cocurricular activities is available and many students enjoy engagement in student generated initiatives throughout the year which develop their social awareness while raising funds for charities of their choice. Participation in course-related external competitions is encouraged. Camps are held for students in Years 7, 9 and 11 to enhance social skills and school cohesion through group activities. Commitment, achievement and service by students in all aspects of school life are acknowledged during the year through an award system accessible to all students. This school has a strong overall focus on enacting the core values reflected in its motto of Sincerity, Scholarship, Service. Sefton High School aims to continually improve its provision of excellence in education for all of our students. Sefton High School consistently insists upon high expectations of the whole school community, providing a structured, disciplined and high quality teaching and learning environment which fosters excellent standards of academic achievement and student wellbeing. This provides opportunities for students to reach their individual potential as confident, successful learners ready to engage in further education and meaningful employment and to contribute to our society as informed, responsible and productive citizens who display the vital values of integrity, responsibility and respect for all. Image: Main entrance to the school. Image: Our leafy green grounds.